Scientists have played a pivotal role in society throughout human history. They are the people who help us understand the world that we live in, make important discoveries and help to advance with technology through their inventions and research. Some of the most famous people of all time are scientists, with the likes of Albert Einstein, Isaac Newton and Galileo all household names. Unfortunately though, not every scientist is well known. Despite the huge influence, whether positive or negative, they may have had some of them remain anonymous figures. 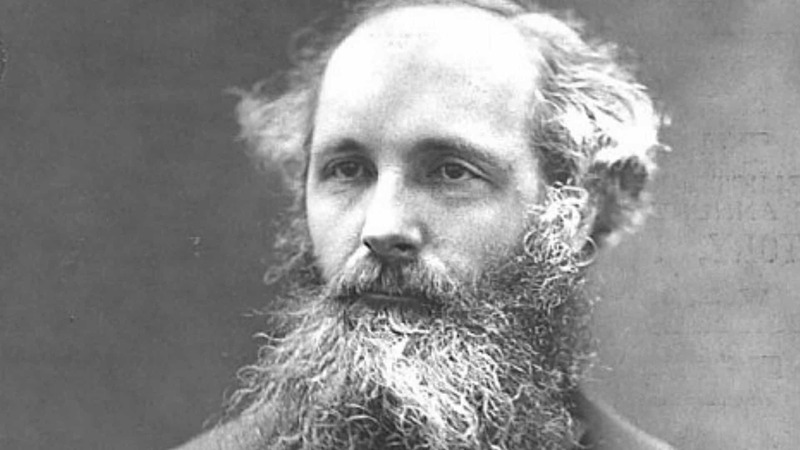 James Clerk Maxwell worked in a number of different scientific fields throughout his career, concentrating mainly on energy, photography and thermodynamics. His discovery of the electromagnetic spectrum allowed for the development of devices such as the television and radio, while his work on understanding electromagnetic fields provided the basic work for Einstein’s Special Theory of Relatively. 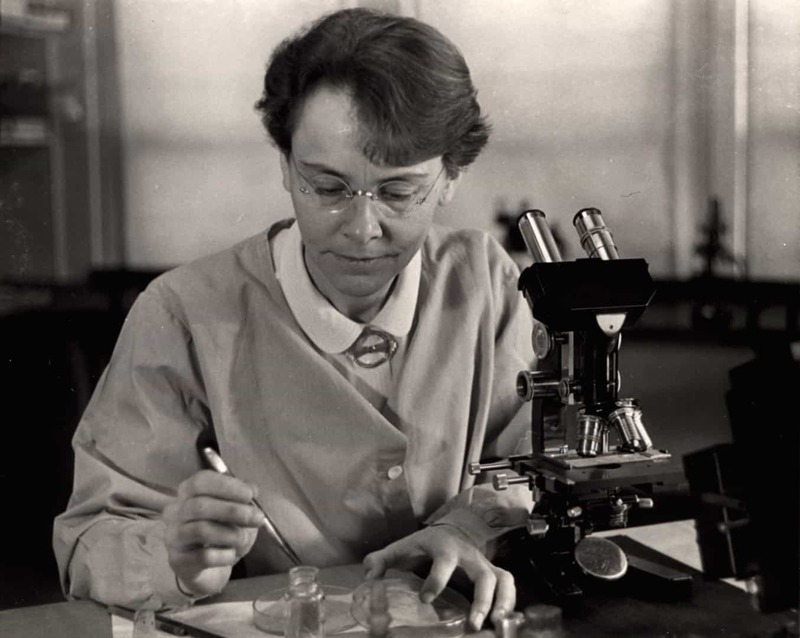 Although she started a career in botany, Barbara McClintock moved into genetics while at university and went on to make a number of vital discoveries. She focused mainly on chromosomes, discovering what many of the individual pairs did and how they could affect different elements of physiology. This, along with her other work, laid the groundwork for much of the modern understanding of genetics. American physicist John Bardeen is considered one of the fathers of modern electrical circuits thanks to his work on developing the electrical transistor. 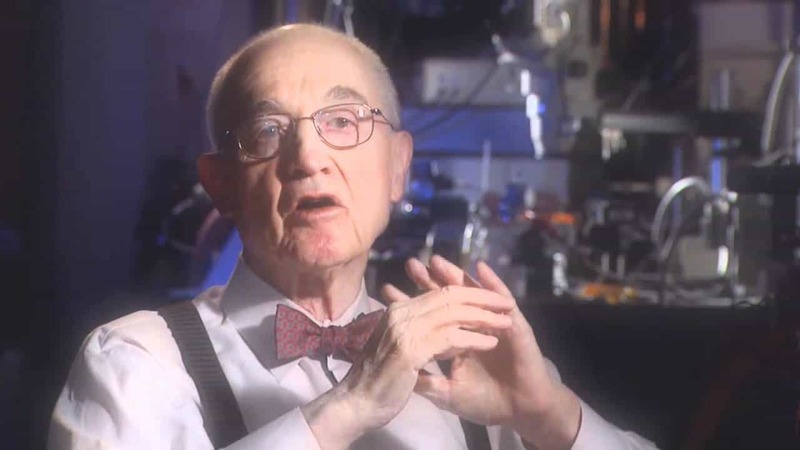 He later discovered the properties of superconductivity, which went on to allow the creation of CAT and MRI scanners. This work in both fields saw Bardeen awarded two separate Nobel prizes, though is name is known only to those working in science. 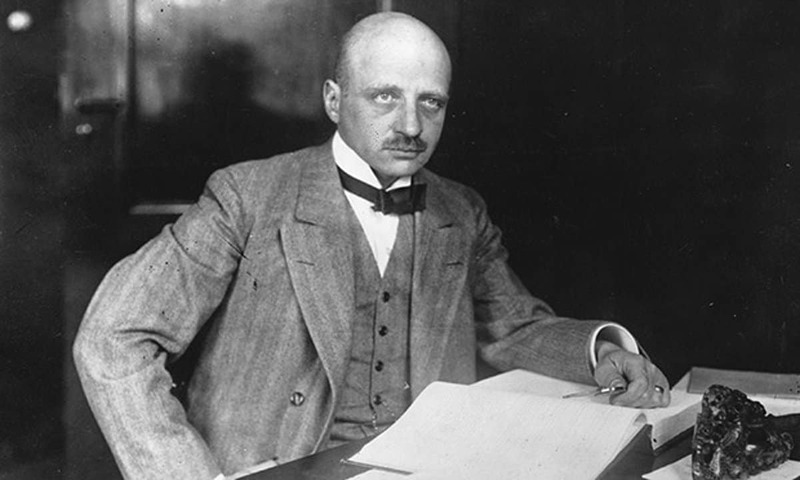 Fritz Haber has had a major role to play in modern warfare and mass production of food. 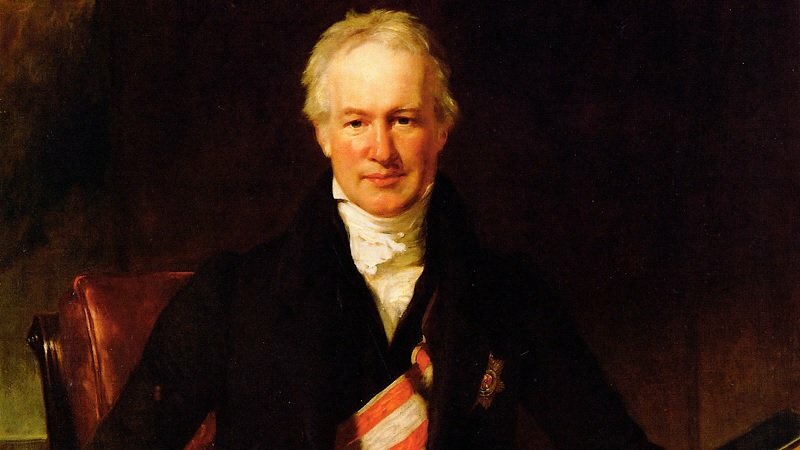 His discovery of a way to synthesize ammonia was a vital process to the creation of modern fertilizers, allowing the huge growth in the amount of food grown. He also played a major role in the development of chlorine and mustard gas during World War I for the Germans, effectively kick starting the idea of chemical warfare. Women have always had a somewhat controversial relationship with science, with few of them ever getting credit for their work. Instead, the plaudits and fame would often go to male colleagues, leaving them without the recognition they deserved. Ada King suffered a similar fate. 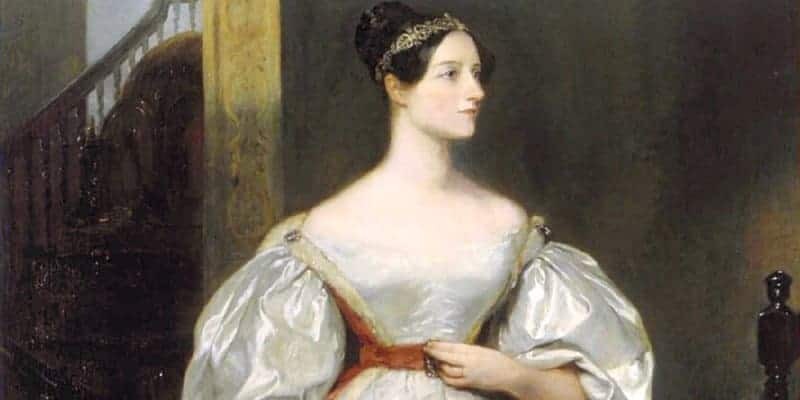 She worked closely with Charles Babbage to develop the Analytical Engine where she vastly expanded on the knowledge of computers and even created algorithms that were essentially the first computer programs. 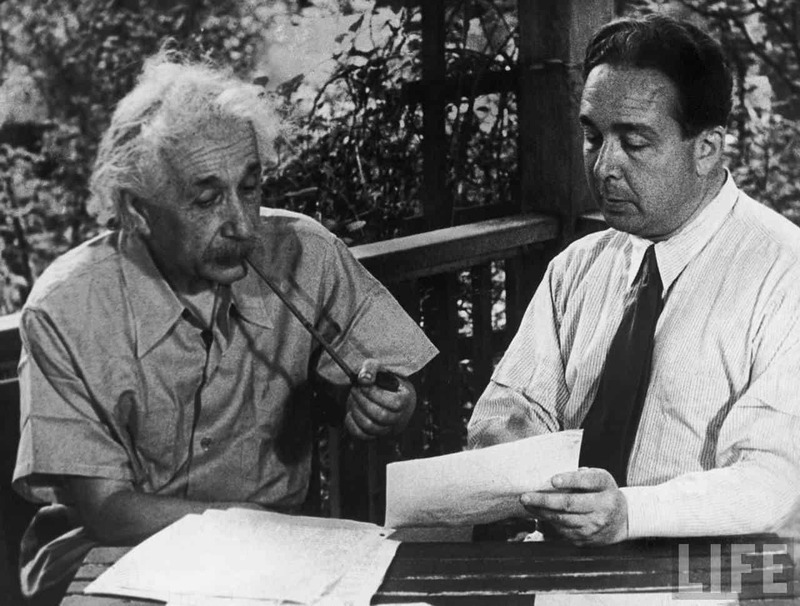 Many famous scientists worked on the Manhattan Project for the United States to help develop the atomic bomb, but one of the lesser known figures was Leo Szilard. The Hungarian born physicist was one of the people who persuaded President Roosevelt to start up the project out of a fear that the Germans were working on a similar weapon. He went on to collaborate with the likes of Albert Einstein in launching the dawn of nuclear weapons. Few people have had as big an impact on modern medicine as Karl Landsteiner. The Physician pioneered work on the understanding of the different blood types that people have, finding how catastrophic it can be to transfuse someone with the wrong type of blood. This would play a major role in revolutionizing medical care, especially for those who had been in traumatic accidents or through surgery. Alexander Von Humboldt was easily one of the most accomplished men of science that has ever lived. He became an aspect in almost every scientific area and contributed greatly to the understanding of geography, botany and nature in general. Not only that, be he also tutored noted figures such as the geologist Louis Agassiz and leading organic chemistry expert Justus von Liebig, yet the Berlin born man is someone that few will have heard of. 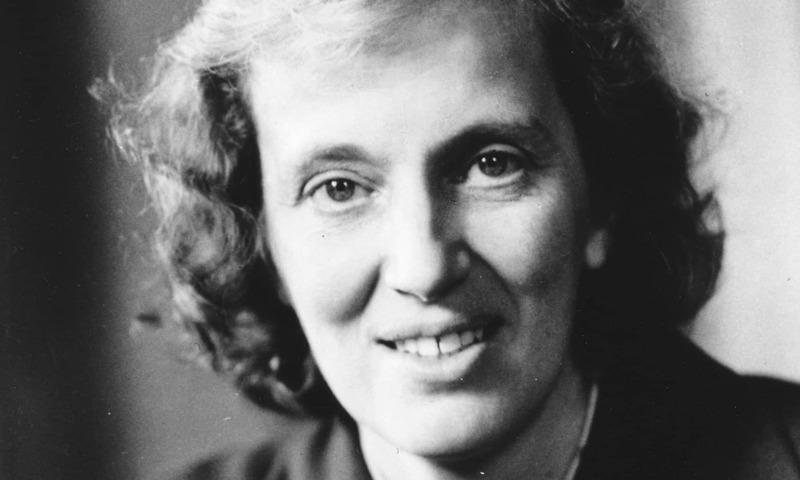 Egyptian born Dorothy Hodgkin moved to England during the First World War and studied at Somerville University, where she worked in a number of fields relating to medicine and biology. Not only did she contribute greatly to the knowledge of molecules and their function in the body but she also played an important role in the use of steroids and penicillin in medicine. 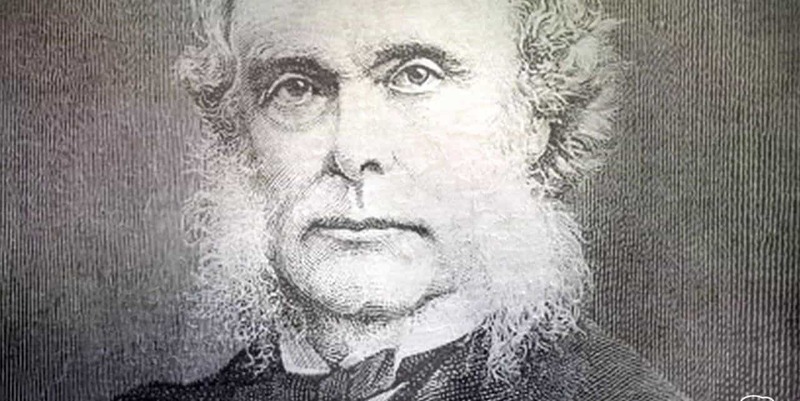 Before Joseph Lister, infection would run rife throughout hospitals, leaving many of those who entered risking death or serious illness. Those who had major surgery or amputations had a 50% chance of dying from an infection. 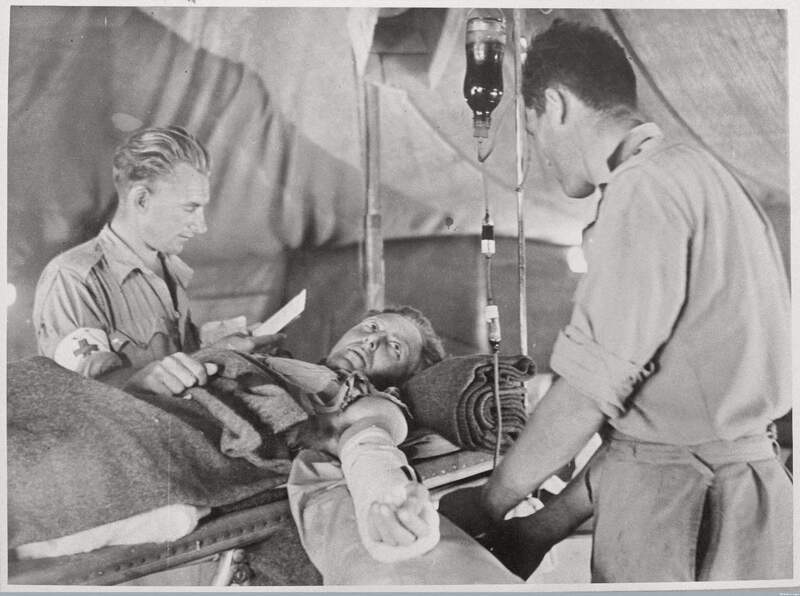 To solve this problem, Lister expanded upon the work of Louis Pasteur, began treating wounds with carbolic acid to kill bacteria and forced surgeons to wash their hands regularly. This immediately reduced the number of infections in his hospital and the procedures soon spread around the world, saving countless lives and leading to further advancements in antiseptic medicine.